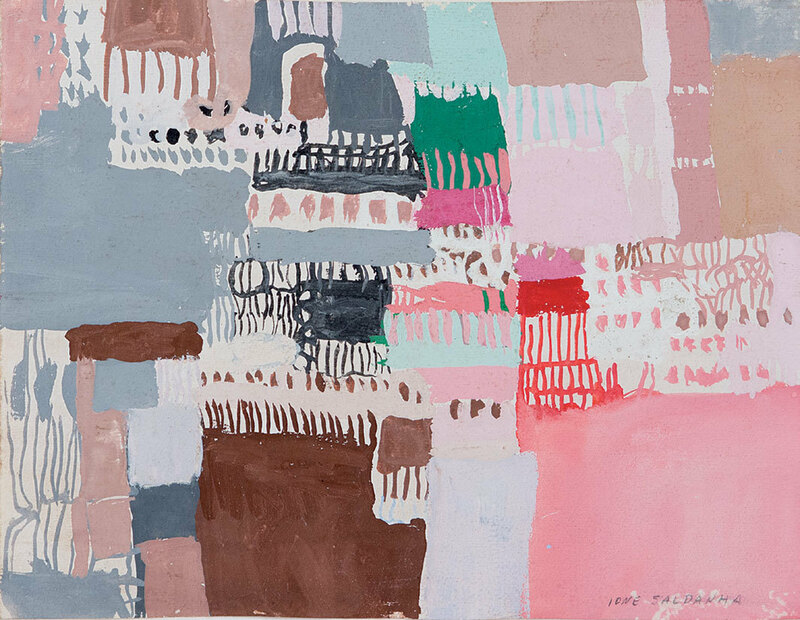 Ione Saldanha, Cidades (Cities), 1964, gouache on cardboard, 7 7⁄8 × 9 3⁄4". Beauty is a difficult thing to grapple with in a moment of political cataclysm. Is it an indulgence, a retreat, a surrender? Is finding pleasure in a gorgeous artwork the equivalent of pulling the covers over your head? It would be easy to say yes, and then to dismiss a show such as Galerie Lelong & Co.’s “Of the Self and of the Other.” The exhibition was clearly organized to capitalize on current tastes in the market, as it brought together three older female artists: Etel Adnan, the late Ione Saldanha (who died in 2001 at the age of eighty), and Carolee Schneemann. 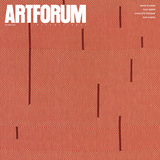 The works on view were abstract, bewitching palliatives for anxious viewers and devoid of explicitly political content. Yet experiencing the show in this fraught period was indeed complicated, troubling easy assumptions about what art is supposed to do in difficult times.